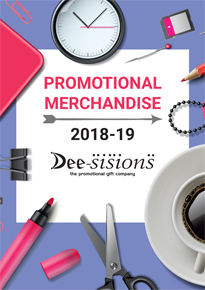 and potential customers for 20 Years"
Leading suppliers of Promotional Items and gifts as well as branded products and merchandise in the UK. Our experience in providing a full service to a wide range of businesses is regarded as one of the best in the industry. This means you are drawing from expertise while getting the best value for your money for all your promotional needs. If your role is to co-ordinate exhibitions and events, sponsor golf days or tournaments, arrange fundraising events, organise employee recognition awards, manage and organise company trade shows or simply looking to improve company image and completely re-brand then the decision is yours. Call us today 0151 733 1750 to discuss your ideas we would love to help no matter how big or small your enquiry.